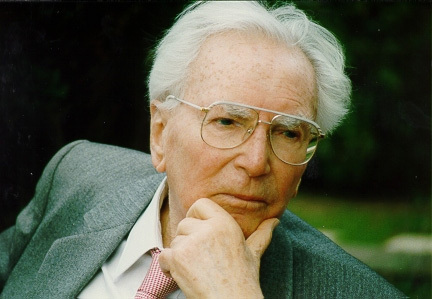 Viktor Emil Frankl M.D., Ph.D. was an Austrian neurologist and psychiatrist as well as a Holocaust survivor. Frankl was the founder of logotherapy, which is a form of Existential Analysis, the "Third Viennese School of Psychotherapy". His best-selling book, Man's Search for Meaning (published under a different title in 1959: From Death-Camp to Existentialism, and originally published in 1946 as trotzdem Ja zum Leben sagen: Ein Psychologe erlebt das Konzentrationslager), chronicles his experiences as a concentration camp inmate and describes his psychotherapeutic method of finding meaning in all forms of existence, even the most sordid ones, and thus a reason to continue living. Frankl was one of the key figures in existential therapy.